This is a recorded version of the webinar on Achieving Hemostasis in Women with Bleeding Disorders: Challenges and Therapies in VWD that was presented live on November 13, 2017, at 12 PM EDT. Please scroll down to view the archived webinar. This state-of-the-science-and-practice Education Webinar describes the issues and challenges of achieving hemostasis in women with bleeding disorders, with a focus on managing the more severe types of VWD. Recommended management approaches and cross-discipline collaboration is detailed and the available treatments are described as well as the available evidence concerning their use. The production and archiving of this program were made possible in part by an educational grant from Shire. 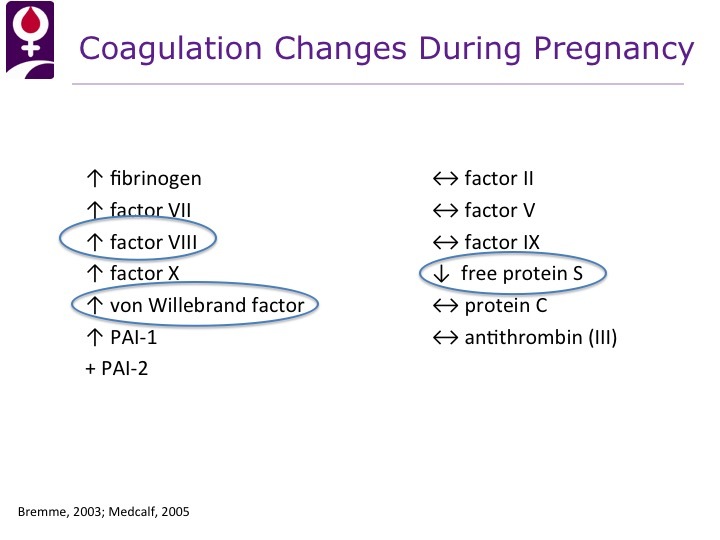 The product Vonvendi is mentioned in this program is currently the only FDA-approved recombinant von Willebrand Factor product.